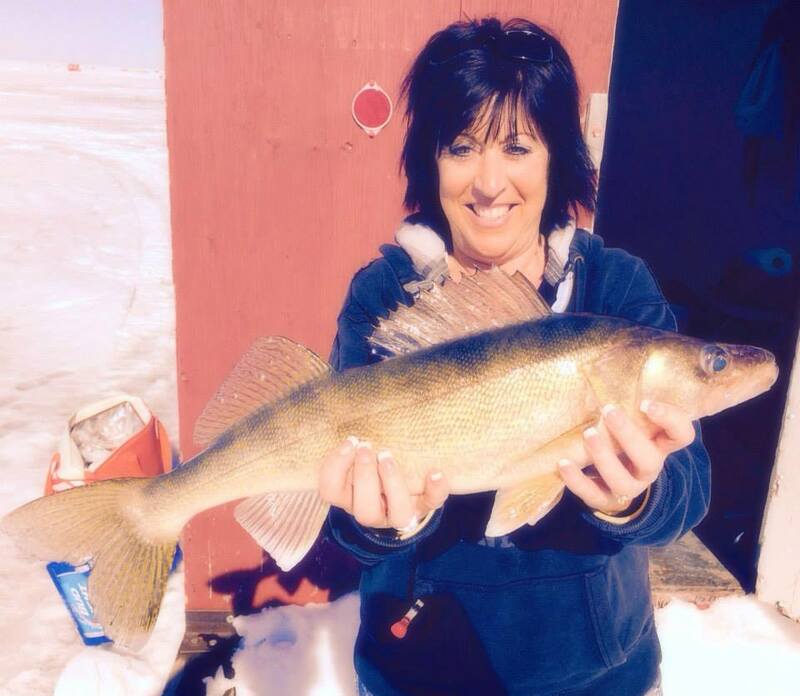 Ice fishing continues for some resorts, others have pulled houses. Rely and work through resorts. Some resorts still transporting customers via ice transport. In addition, here is an ice road report. Conditions can change daily. Adrians… Road open to ATV’s and snowmobiles only. Cyrus… Using Morris Point road. ATV’s and snowmobiles only. Morris Point…Ice road in decent shape. No wheel houses. ATV’s and snowmobiles only. Zippel Bay Resort…Road closed to vehicles and wheel houses. ATV’s and portables only. Babbler’s Road… ATV’s and snowmobiles only. Arnesen’s Rocky Point…Moved houses closer, ice good where fishing. Young’s Bay Resort (NW Angle)… Ice road closed to vehicles. ATV’s and snowmobiles only. Snowmobile trail stakes on lake removed. NW Angle Resorts doing pick ups with ice transportation. Fishing has improved this week. Mixed reports off of Pine Island with some good fishing coming in from 26 – 28′. 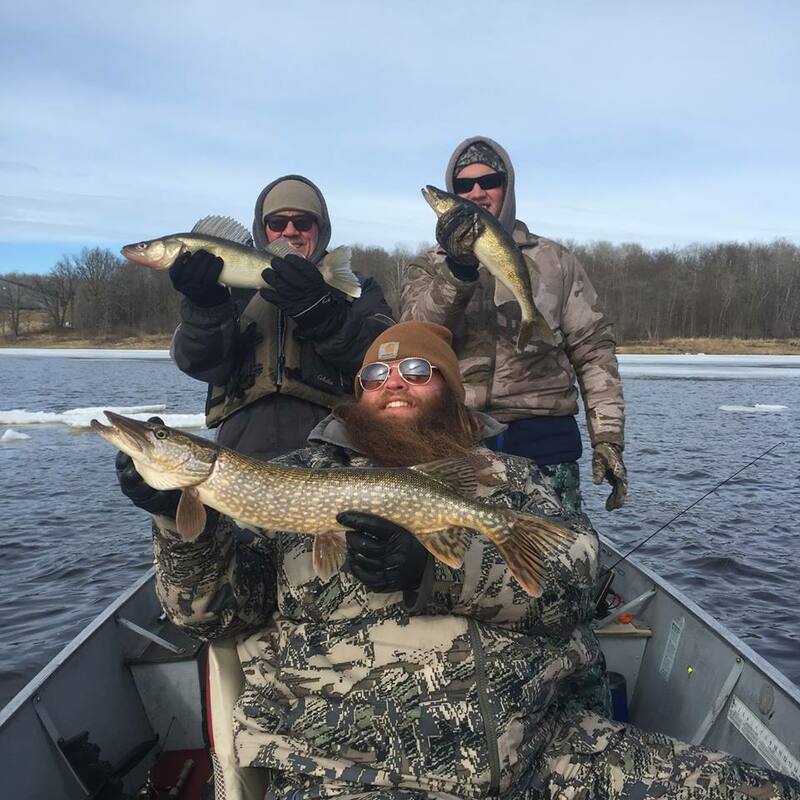 Morris Point areareports continued pike action as well as decent walleye bite in 26 – 30′. Morning / evening bite in 14 – 18′. Arnesen’s and Long Pointreporting better walleye fishing this week as well. Some pike being caught, not in big numbers. Below zero temps may have effected bite. On the Rainy River… The Nelson Park Landing in Birchdale is open and ice free. We anticipate Frontier access open mid week The river is open 1.8 miles east of Frontier Landing or 6.2 miles west of Birchdale. Bite has been hit and miss with about 20 – 25 walleyes per day, but improving. Fish up to 25 inches so far. Water temp about 34 degrees. Better bite and larger fish as temp warms. Best bite has been shallow with jig and minnow. Safety first, both on water and roadways. Up at the NW Angle, walleye action continues with mixed in jumbo perch. Resorts still ice fishing. Good morning / evening bite in 20-26′ on south end of Oak Island. Picking away at fish during day. Crappie action on the Ontario side continues. Use resort outfitters for safety. Daily updates on Facebook at Lake of the Woods Tourism. Lodging and river info at www.LakeoftheWoodsMN.com. 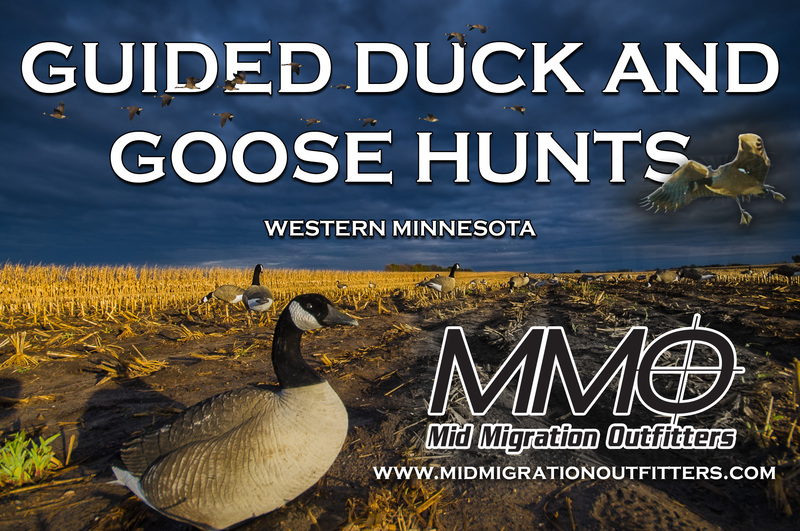 Previous DNR NEWS: Comments Sought on Proposed Deer Population Goals, Spring Burning Restrictions, and More.